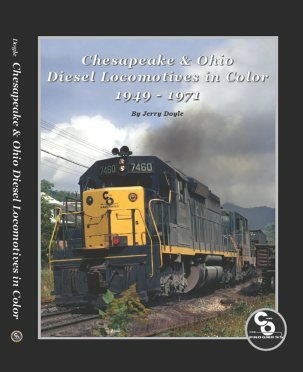 This is a look at the Chesapeake & Ohio diesel locomotives from the early days of dieselization through the formation of the Chessie System. This also includes information on the diesel shops that were built. Well illustrated.